“The ego is just like a dust in the eyes… Without clearing the dust you can’t see anything clearly… So clear the dust and see the world. I think the majority of us have been in conversations where we had an ear full of someone else’s issues. Just recently I did and I listened to all the reasons why I should participate in believing that this person, may I add, someone I don’t know, should be called stupid. This is the skinny of the conversation that was shared with me: She lets him walk all over her. They have been together for five years and can you believe it, she doesn’t even know how much he makes! She is so dumb! Did I tell you the she doesn’t even make him pay rent, it’s disgusting right? I held the phone and I just listened. With my ego in a choke hold, I was reminded of the times when I was myself in the midst of my relationship lessons. This quick reminder caused me to have sympathy for this stranger who was now being taught a life lesson. I know that I too had people that judged me and thought that it was as simply as walking away. We all can agree that walking away from relationships that we have invested a great deal of time in takes guts and support. I also know that I’m pretty good at deciphering potential mates than I use to be years ago but had it not been for those grueling lessons in past I wouldn’t be able to say that today. Let’s all think twice about judging others. We are all in various stages of learning life lessons and although we may be tactful in a few lessons, it doesn’t make us exempt from others. 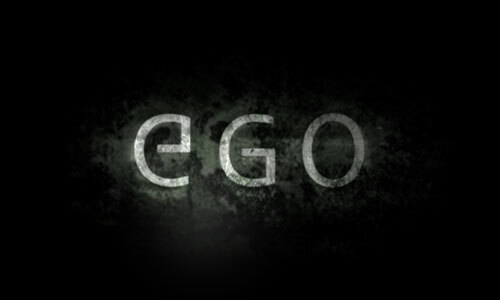 The ego is tricky, so be warned.